Helloooooo! 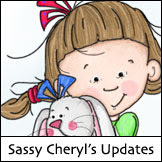 And welcome, welcome, WELCOME all you Sassy Cheryl fans!! 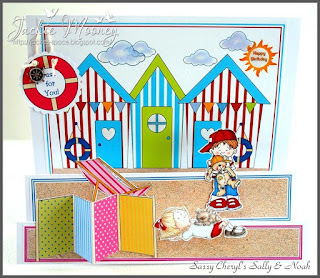 We are delighted that you've joined us again for another cool challenge!! Wasn't last week's challenge fun? We sure saw lots of fabulous "Guy" cards and projects!! Thanks so much for joining us! And thanks, too, to those of you who entered our Design Team Call! Now comes the really difficult part for us...choosing just a few! Easier said than done! 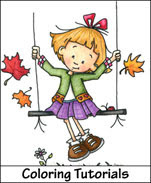 But, be assured that the Sassy Gals are working very hard to narrow down the choices and make their selection!! We hope to announce the new Designers in the next two weeks...so please stay tuned!! Oh...another quick announcement...we have begun listing our upcoming challenges in the upper right sidebar...over there (look to your right...up, up)! That way you can work ahead if you like!! Wheet whoo! Thanks, Sassy Cathy for that great idea!! 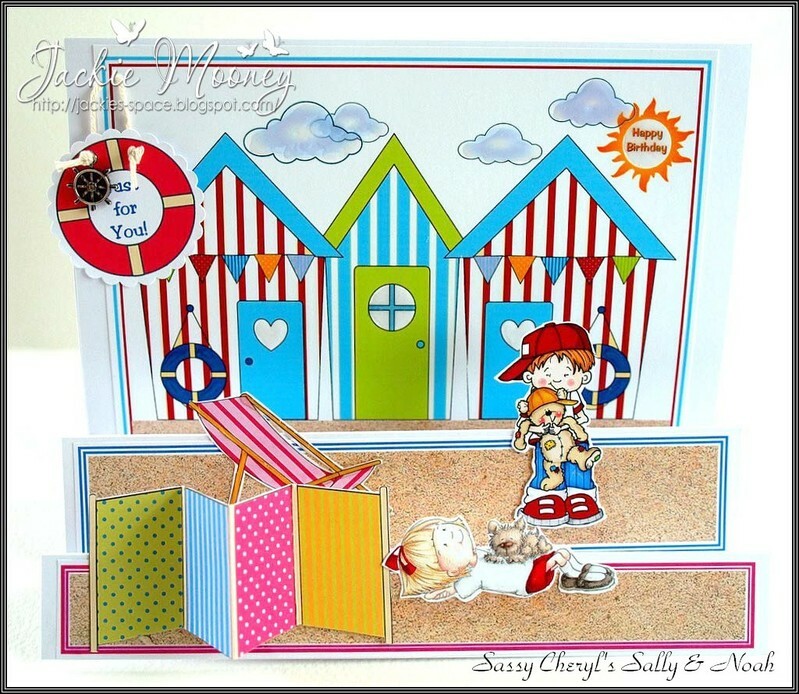 Such a fabulous "guy" card!! OK...are you ready for this week's challenge? 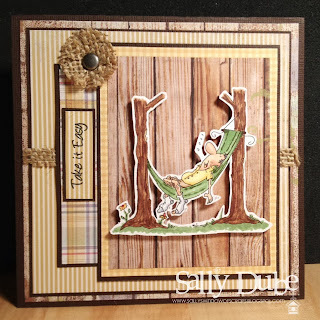 Using: "Sally & Bella Go Camping"
Using: "Quiet Inspiration & Quiet Moments"
Using: "A Penny for Your Thoughts" & "You are Loved"
Kinda makes you want to slather on some sunscreen and go hang out in the sun, doesn't it? OK...now...it's your turn!! 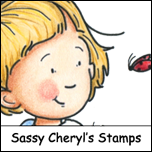 Just pull out your crafting supplies and at least one Sassy Cheryl image and get crafty!! 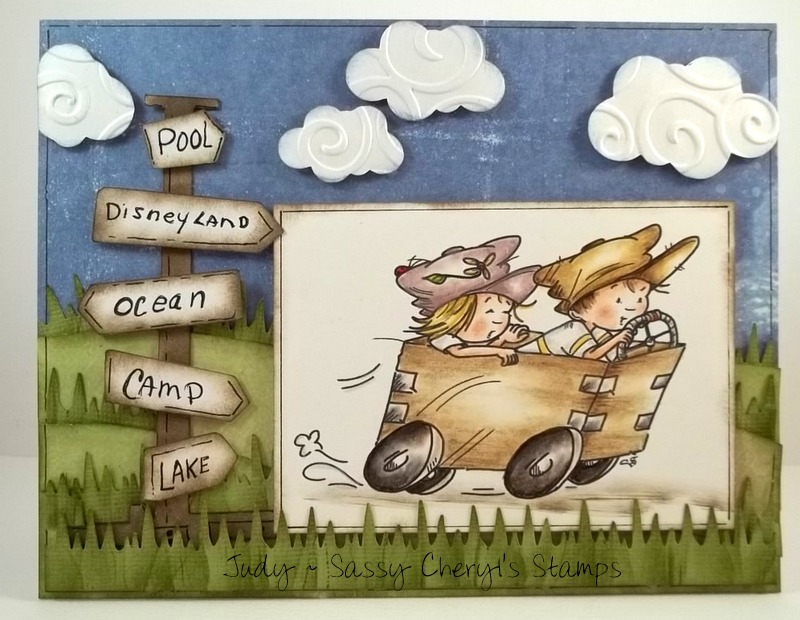 You'll have until 5 PM EST, Monday, June 24th, to get your photo/blog linked in the "Here Comes Summer" challenge to be entered into the RANDOM drawing for the TWO FREE images giveaway from Sassy Cheryl's Stamps. 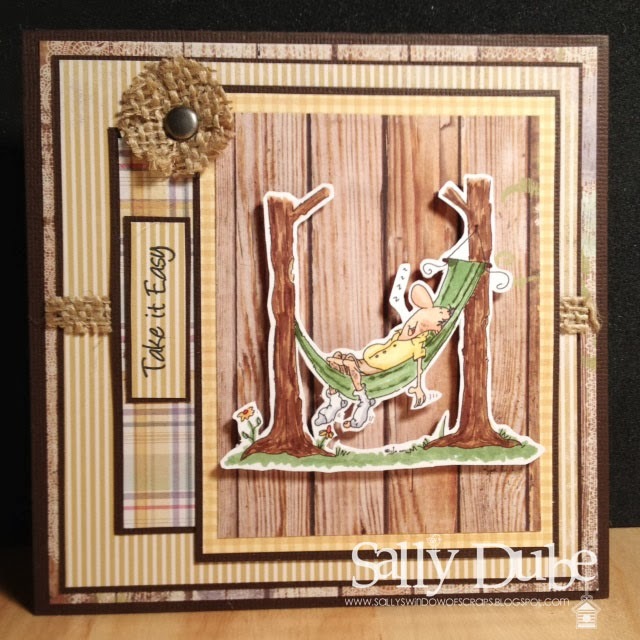 Congrats Sally! 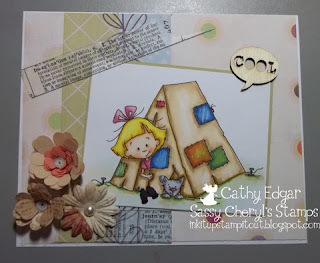 Wonderful idea Cathy - I love it! Yuppee!!! Thanks for the GrEaT Challenges!! 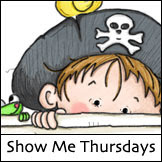 So excited to have been chosen last weeks winner, time to do some browsing =). 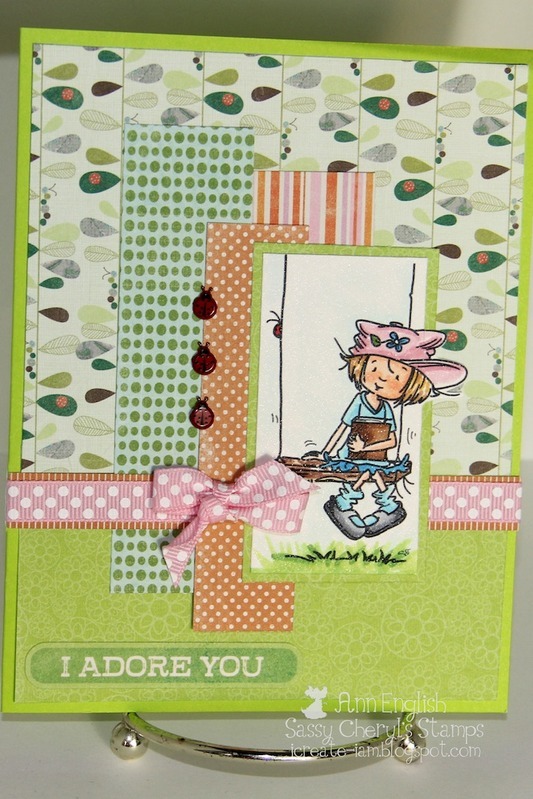 Love the inspiration this week the cards are fabulous!! Thanks so much Cheryl, your images RoCk!! Gorgeous, gorgeous, gorgeous ladies! Love 'em all! But why wouldn't I? LOL You guys are the best. Sally. . .CONGRATS girl! You just drop me an email and I'll get those images right to you! Have fun browsing. DT another fantastic job. Loving everyone of these. 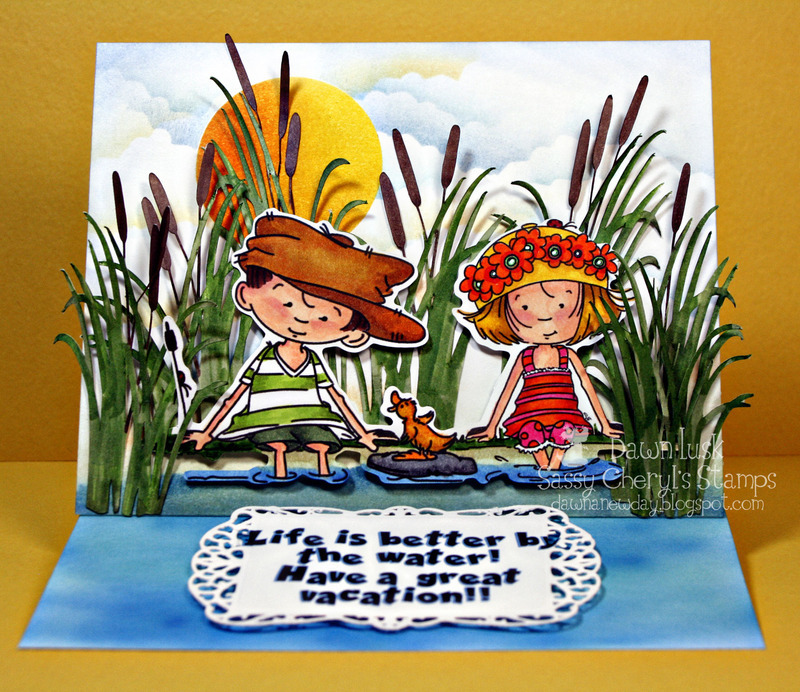 Beautiful DT cards! As always! 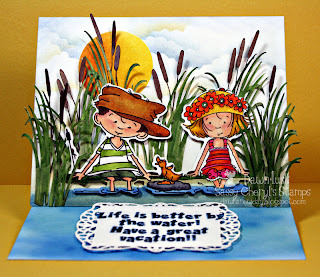 Thanks for such a great summer challenge! 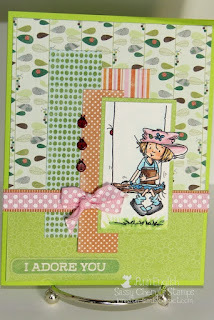 FABulous DT cards Miz's as always..
Fun challenge and fabulous DT samples!